Endpoint wins games. If you don’t believe it, check out the Gfinity Elite Series which was handily won by these three. Cheerio and Tinny have played together since almost the inception of Rocket League, making their first RLCS appearance in Season 1. Shakahron is a newer face, but he still keeps up with some of the highest-level play the game has to offer. 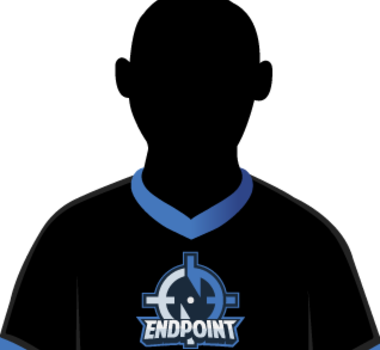 Endpoint is expected to breakaway from the pack after qualifying for their RLRS spot, but it’s now on the players to show up.